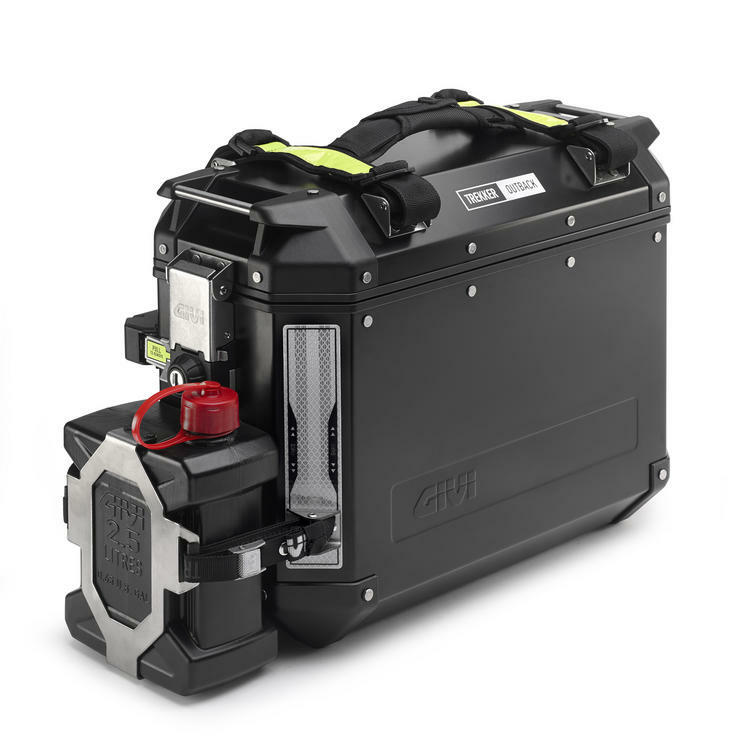 The Givi TAN01 Fuel Can is homologated and has a 2.5L storage capacity allowing you to carry fuel, oil, and water. 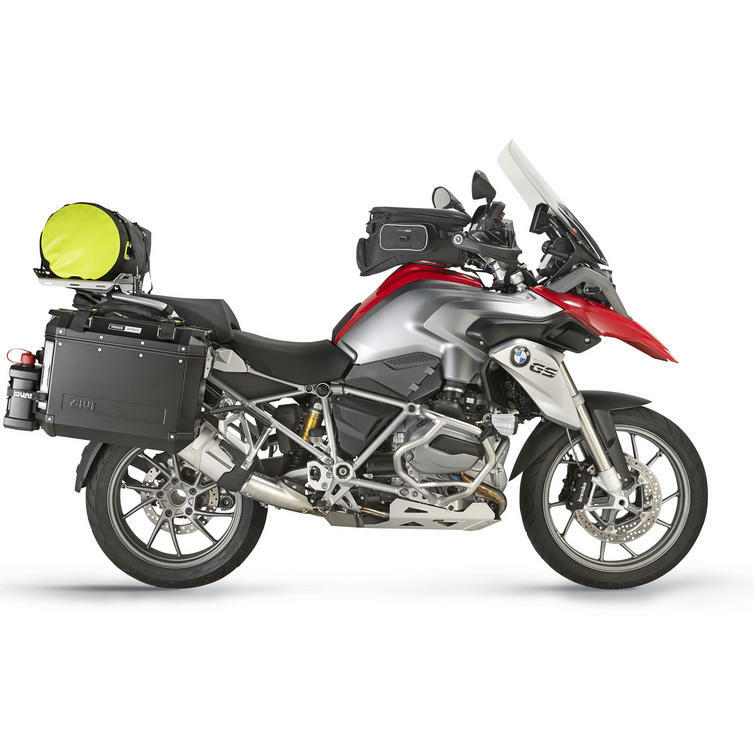 It is part of the Givi Trekker Outback range and is available with a direct fitting mount (E148) for the Outback Panniers. 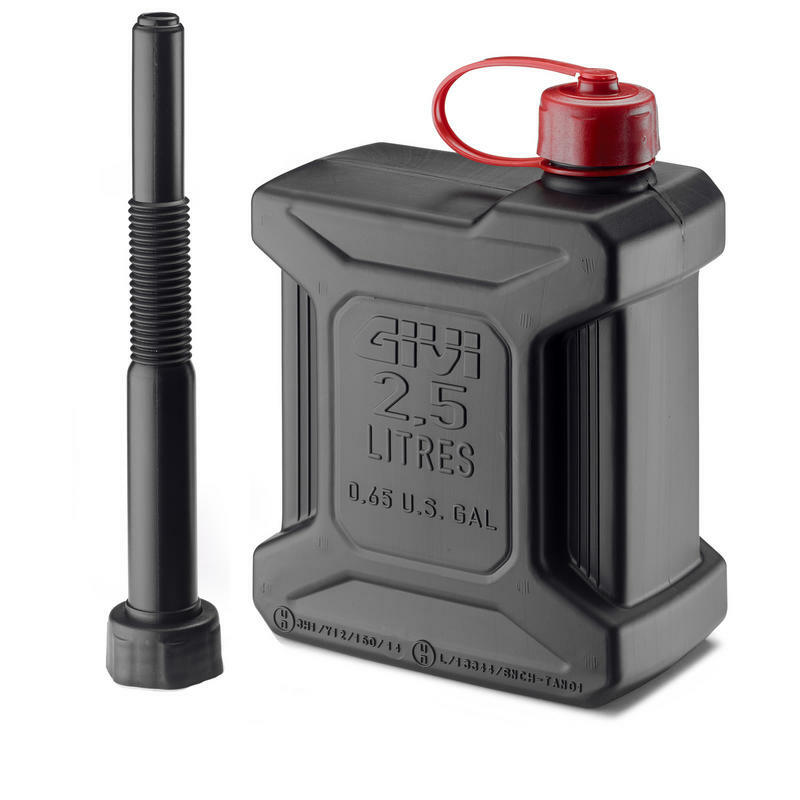 Although this canister is designed primarily for the Trekker Outback range it can be used as a standalone canister in your garage or strapped down securely on your motorcycle. For the full range of Givi Trekker Outback Motorcycle Gear please click here to see what is currently available.